We are delighted to announce that Google has incorporated our data feed into its global public transport planning tool, Google Maps Transit. Access to quality passenger information is an important factor when deciding whether or not to make a trip. Over one quarter of our current passengers are from overseas with USA, Canada and Australia topping the list. 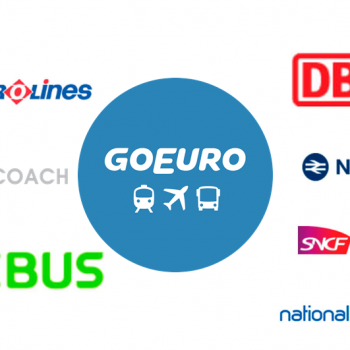 Having the service timetable available to passengers through a tool they are familiar with will make it easier for them to become aware of our non-stop, express through-service and to know they have an attractive option available. We hope that the inclusion of our service will encourage even more independent travellers to choose to visit Glasgow and Belfast.